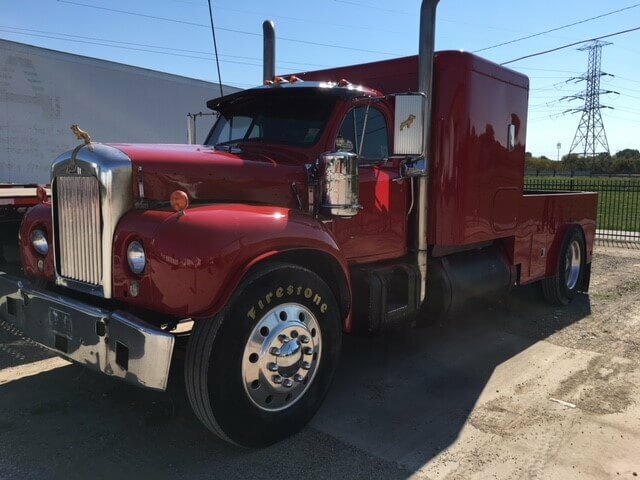 DTR is a full sales and service transportation dealership for all types of semi-trailers, medium duty trucks, and tractors. 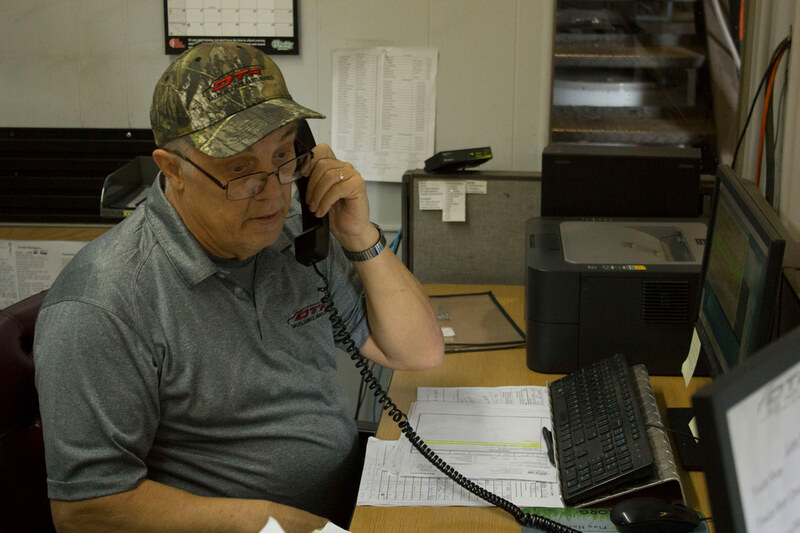 Dallas Trailer Repair Co. was originally founded in 1972 by Hubert Peek, who serviced trucks in two bays. Our commitment to excellence has never changed in all these years, and we have grown to now occupy many acres in two locations. 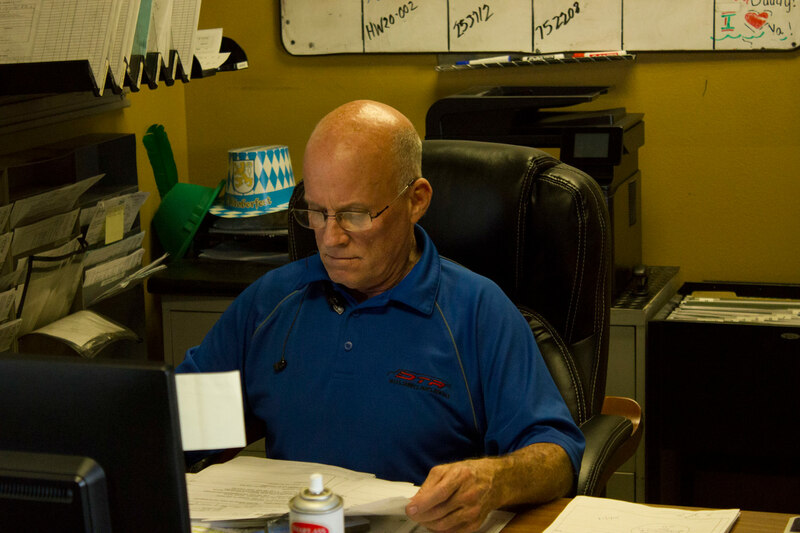 Today, DTR is owned by a husband and wife, who still work hard each day to make Dallas Trailer the best it can be. Don’t entrust your business with just anybody. At DTR, we stand behind our work. 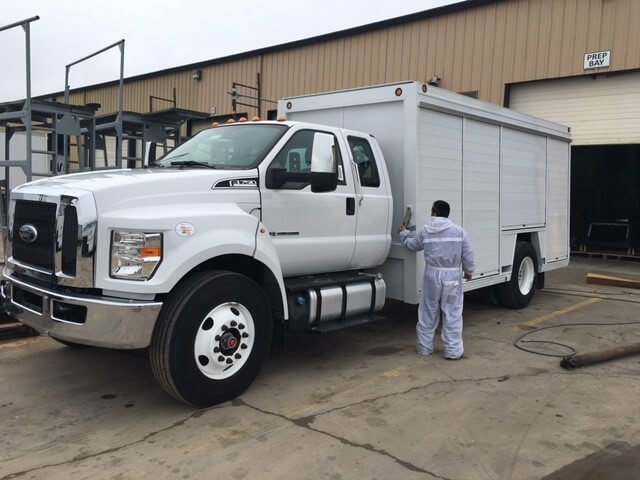 Aside from being truck and trailer repair specialists, we work on all types of commercial vehicles, specialized equipment, and containers. 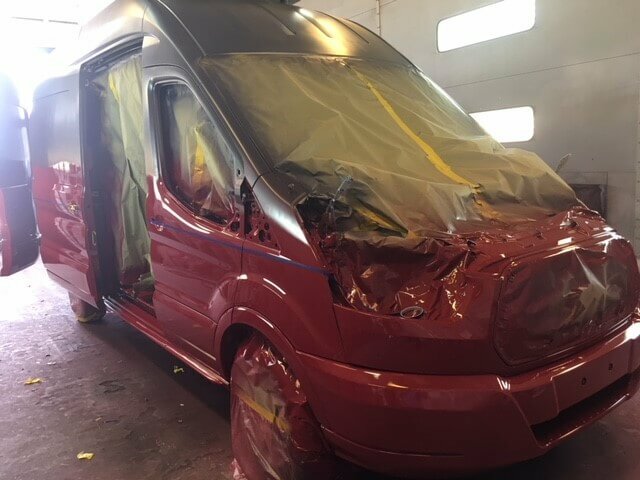 All of our highly trained technicians work diligently to get the job right the first time, so your vehicle gets back on the road and stays there. We offer access to the best trucks and parts, and we provide exceptional commercial vehicle customizations. We’ve been at this a long time, and we know the importance of these vehicles to our customers. That’s why we’ve gathered the best people to do the best work. 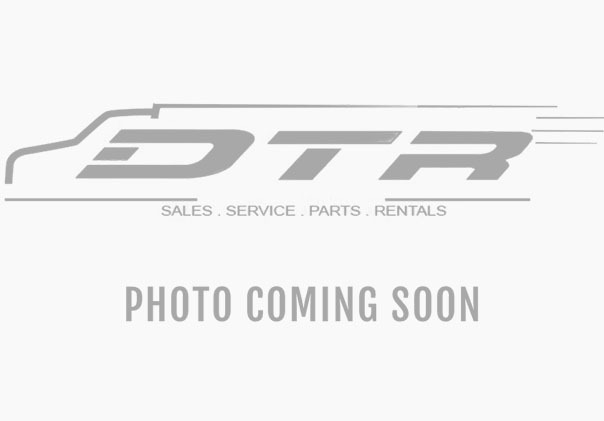 When you trust DTR with your vehicle, you know you’re in good hands. We’re proud to have served the people of Texas for over four decades, and we look forward to serving you. Our goal is to provide everything you need for your commercial vehicles. We offer trucks and trailers from trusted manufacturers. 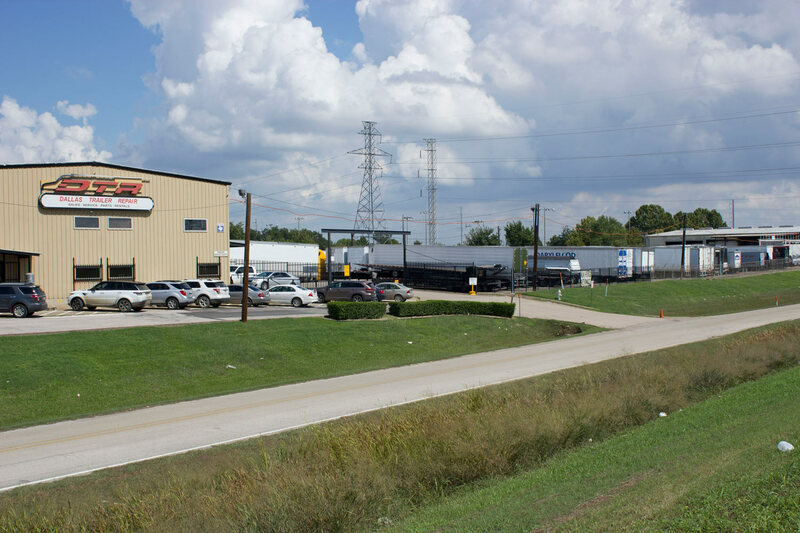 Our specialists perform every level of preventative maintenance and truck and trailer repair. We stock our warehouse with the essential parts to keep your trucks running, and we have trailers available for rental. If you need something unique, we have full customization abilities. Visit our Dallas or San Antonio locations, or we can come to you. 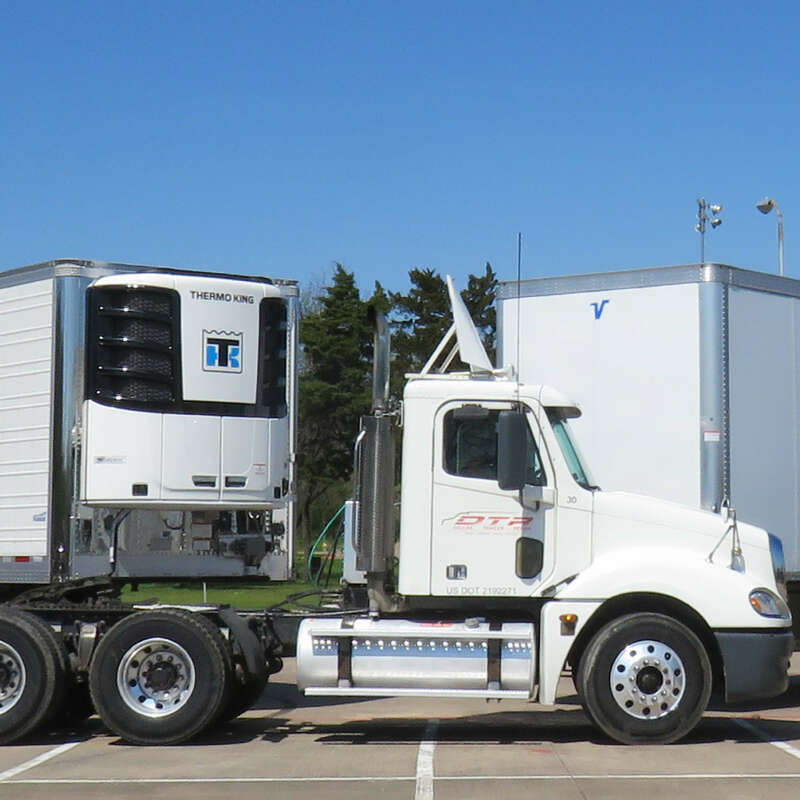 Our mobile units cover the DFW, San Antonio, Houston, Oklahoma City and Austin regions. 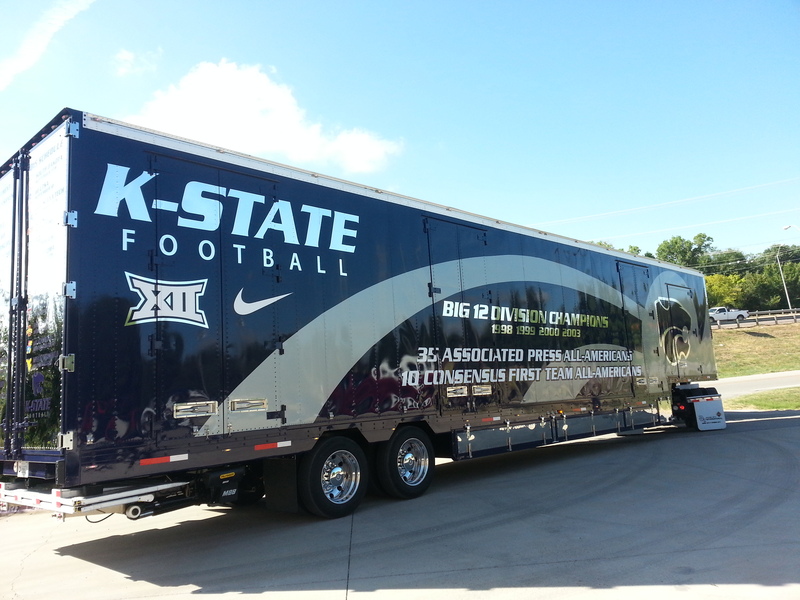 Dallas Trailer has what you need to keep on the road. We’re here to help! Meet the men and women who make DTR the best. INTERESTED IN A CAREER WITH DALLAS TRAILER?